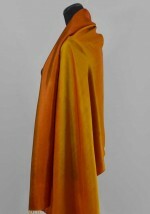 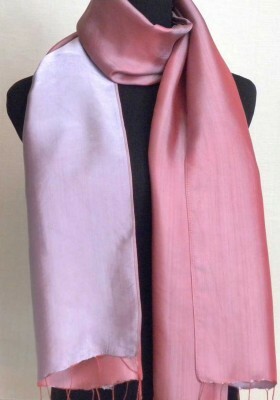 This two toned scarf features two wonderful colors. This dusty rose and mauve scarf is both elegant and warm. 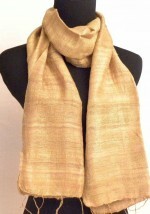 This beautiful silk scarf will certainly become a cherished part of your wardrobe.